Thanks so much for hosting! Hope you had a great weekend. Thank you so much for hosting Stephanie and have a great week ahead. Thank you so much for hosting this wonderful party! Hope you have a great week! 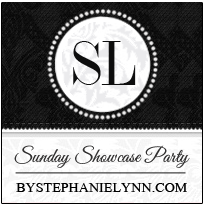 Thank you for a great party Stephanie Lynn, have a wonderful week !! I just had to tell you that your photography and the photo’s you find to lure your readers in are just beautiful! I am sure there is some techy term for that header, but since I am not….I am a simple artist and they just pull me in every time. I only wish we could see more of your creative genius! 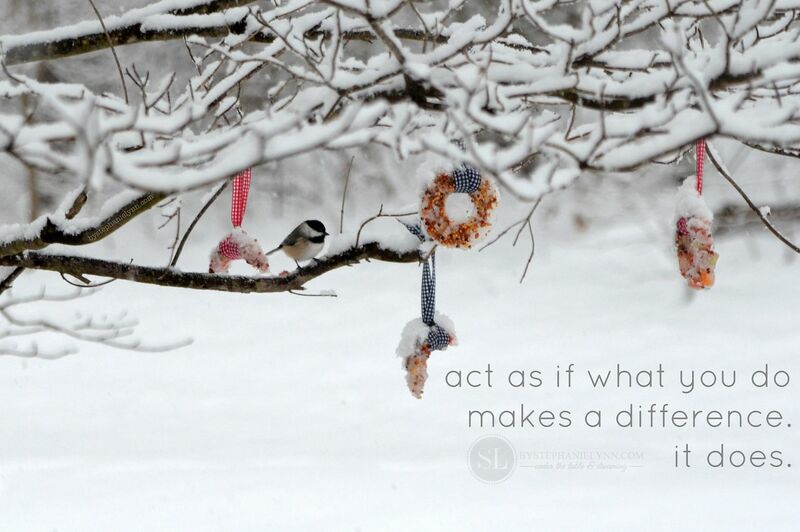 This bird on the snowy branch should be blown up and placed on a wall! Thanks for hosting this. I love your website here, while sharing your creativity, and allowing others to share too.